Do you love Australian children's literature? Get more involved by joining the Children's Book Council of Australia. 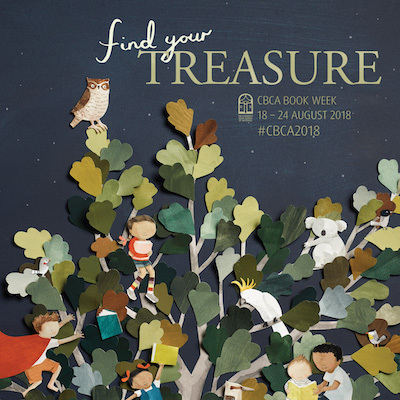 As a CBCA member you will enjoy special benefits and exclusive access to a range of wonderful resources related to children’s literature, including discounts on CBCA Book Week merchandise. Membership is open to individuals and educational institutions. Parents, teachers, librarians, students, publishers, booksellers, illustrators and authors are all welcome! Contact your local branch to become a member today. If you are already a member please log in here.